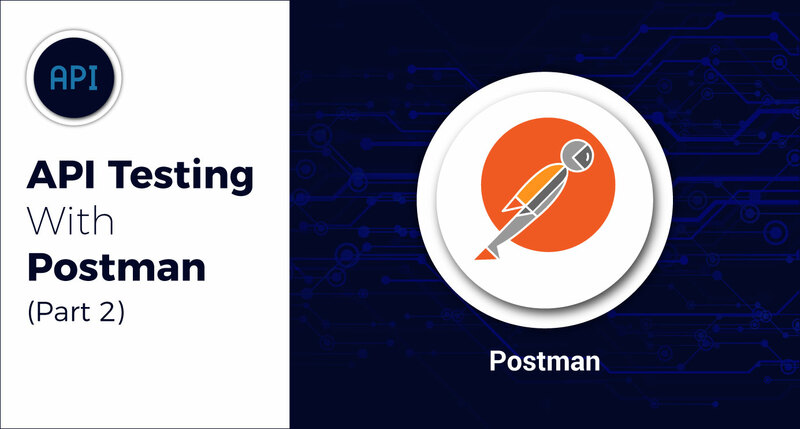 In the first part of this series, we discussed how to set up and work with the Postman API testing tool, and we ran a basic test. In this part, we will discuss the technical points which would be helpful to developers and testers in order to make dynamic API calls. This would be helpful with API testing via Postman. Below are the JSON snippets which would be helpful to create test scenarios. For basic execution, please refer to Part 1 of API Testing with Postman. Part 3 of this series covers the technical aspects of command line integration with Newman and Postman.